Millward Brown's brand valuation analyses provide strong evidence of the importance of branding for business leaders. Brand is about reputation. A brand generates trust for a company, for its products, and for its services. 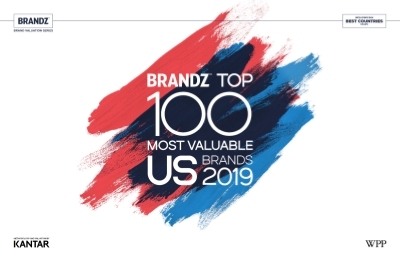 The brands mentioned in the BrandZ US top 100 list are the world's most trusted brands.